Co-hosts Michael Isikoff and Dan Klaidman are joined by Phil Lacovara, the former counsel to the Watergate special prosecutor, about Robert Mueller’s months-long Russia investigation. 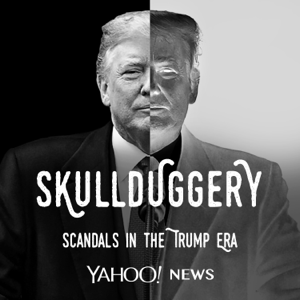 Isikoff and Klaidman also speak with Dan Pfieffer, former communications director under President Obama, about the insidious role he sees Fox News playing in President Trump’s White House. Yahoo News National Correspondent Alex Nazaryan also drops by to discuss Trump’s possible U.S. Supreme Court justice pick.